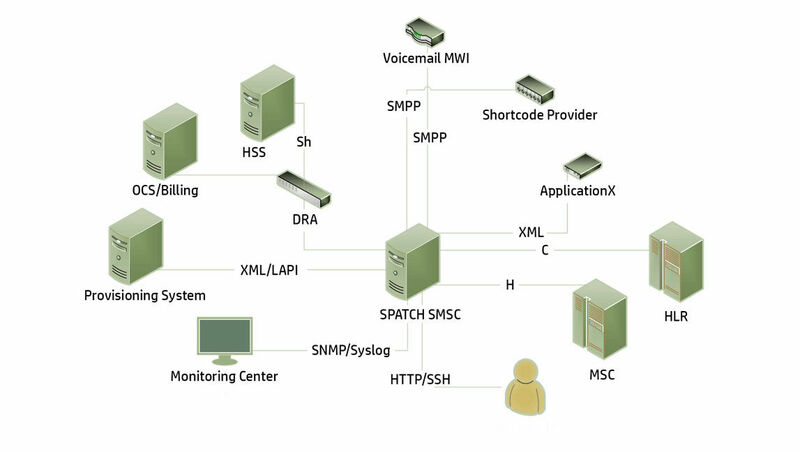 With installations worldwide, SPATCH Short Message Service Center (SMSC) was developed entirely in-house, and is installed at your site on virtual or physical hardware. SPATCH SMSC is available to carriers for a very reasonable annual fee which includes all of the features, full 24/7 technical support, and all updates. No more costly updates. No more rising support costs. No more aging unsupported systems. And, since our pricing is tied to the number of subscribers that use the SMSC (and not message counts), you'll be able to easily control your SMS costs. SPATCH SMSC is designed to easily integrate with other applications, content, voice mail, MMS, internal business systems, and more. The flexibility of the solution allows you to implement an SMSC solution that will work seamlessly with all of your other systems. 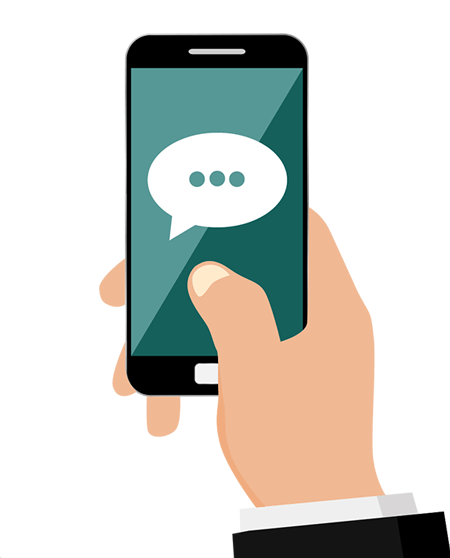 SPATCH SMSC is the smart choice for carrier-grade SMS solutions. Ask us about a free trial on your virtual machine or on AWS.